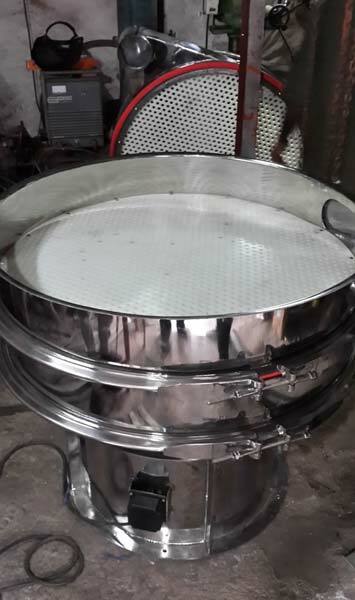 With our expertise in the industry, we are engaged in offering the best range of Horizontal Vibro Screen. Being an excellent Manufacturer and Supplier, we strive to live up to our reputation. It is cherished for its high performance. Its excellence is tallied to the quality as required by industrial standards. We make it available in protective packaging to deliver it safe for a long time. Get in touch to avail it at pocket friendly price. 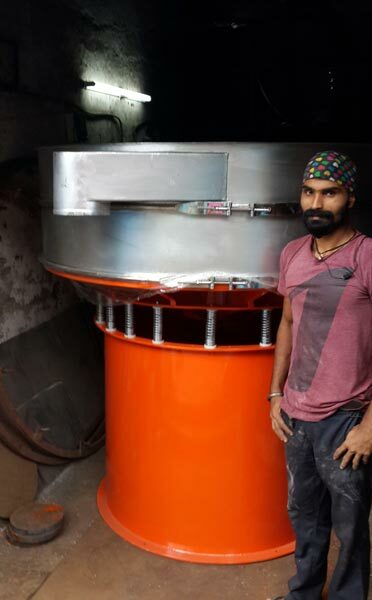 Nishi Techno Sys vibratory screen are designed to give effective performance depend on size based separation in coarse as well as fine sizes. 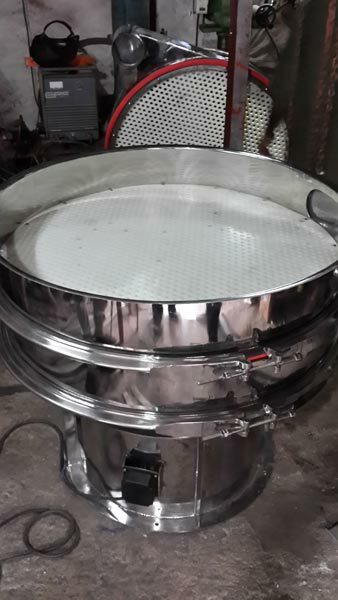 Vibratory screen use with wire mesh or perforated or slotted sheets for carrying out separation of material on basis of size. 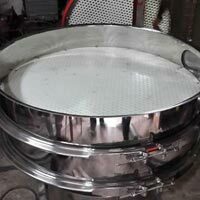 Vibratory Screens are designed on the principle of Gyratory Motion crated by unbalanced motor creating 3 dimensional forces on wire mesh effect of which we can set rotation of sieving material. 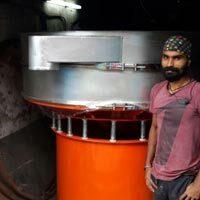 Vibratory screen can carry out various duties including screening of any powder or granules, sifting and grading or classification, removal of oversize/ foreign material before packing your finished product, lump/ undersize/ chips/ dust removal from powder/ granules, solid liquid separation/ filtration/ grit (Un-Ground Material) removal from slurry, syrup or oils, fiber / husk recovery from liquid stream. The top weight on the motor shaft rotates in a plane close to the centre of the mass of assembly. Rotation of the top eccentric weights creates vibration in the horizontal plane which causes material to move across the screen cloth to periphery increasing the horizontal throw, causing oversize material to discharge at a faster rate.